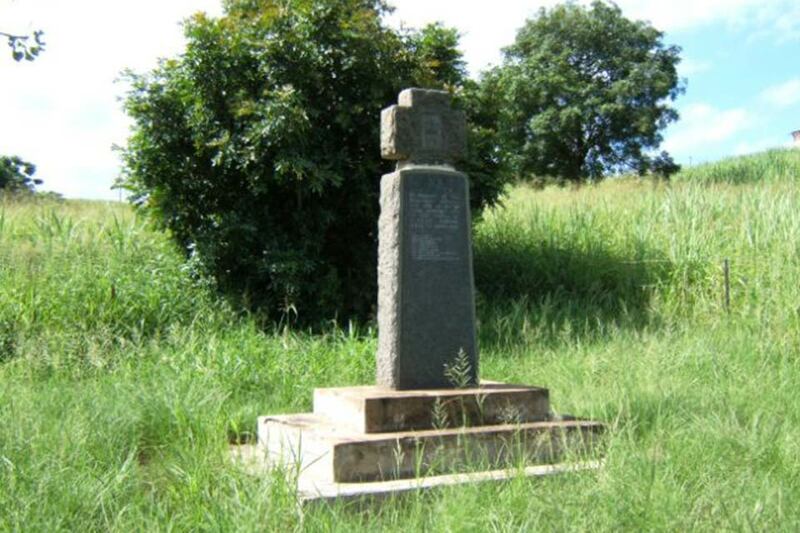 The first attack on the British in the Anglo Zulu War happened on 22 January 1879 while about 3 000 British soldiers were taking a breakfast break before beginning the climb from the coastal plains towards the higher ground of Eshowe. 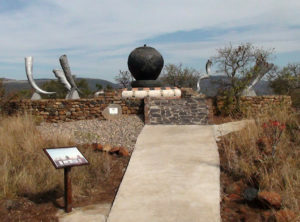 The British called it the Battle of Nyezane, after the nearby river which they had just crossed, but the Zulu knew it as the battle of Wombane, after the mountain which was key to their position. 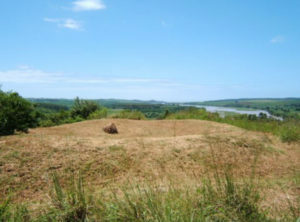 Twelve British soldiers, including two officers, were killed in the battle and buried at the site of the present memorial. 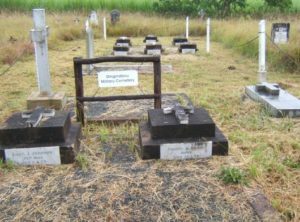 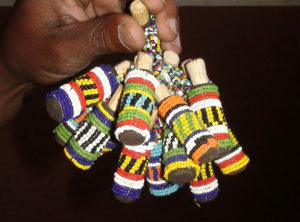 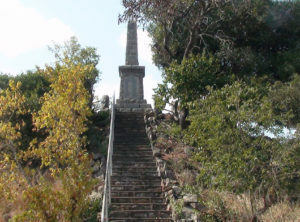 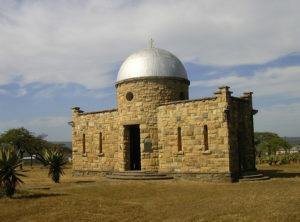 It is estimated that between 400 and 500 Zulu soldiers were killed in the battle. 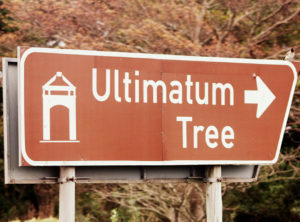 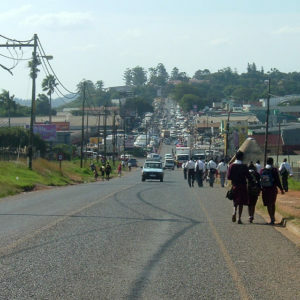 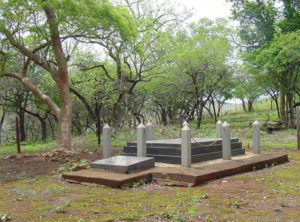 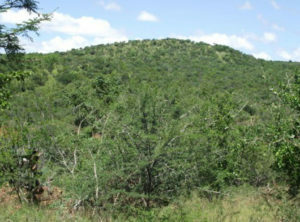 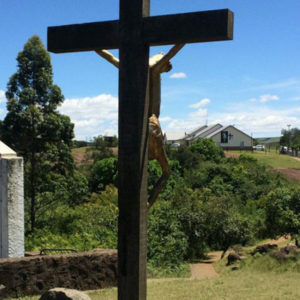 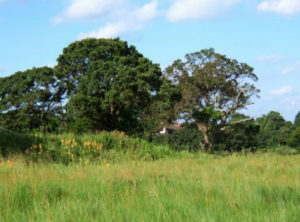 The battlefield is adjacent the R66 about halfway between Gingindlovu and Eshowe. 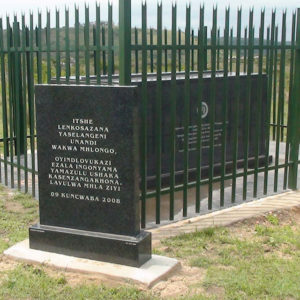 At the signpost to the battlefield, turn onto the gravel road for about 250m then take the road to the right which is a short rutted track leading to the memorial, which marks the burial site of the British soldiers killed in the battle.